*This card can be as a pocket style, one fold card, or flat card. *Add on such as satin ribbon, rhinestones, or pearls are available on request. 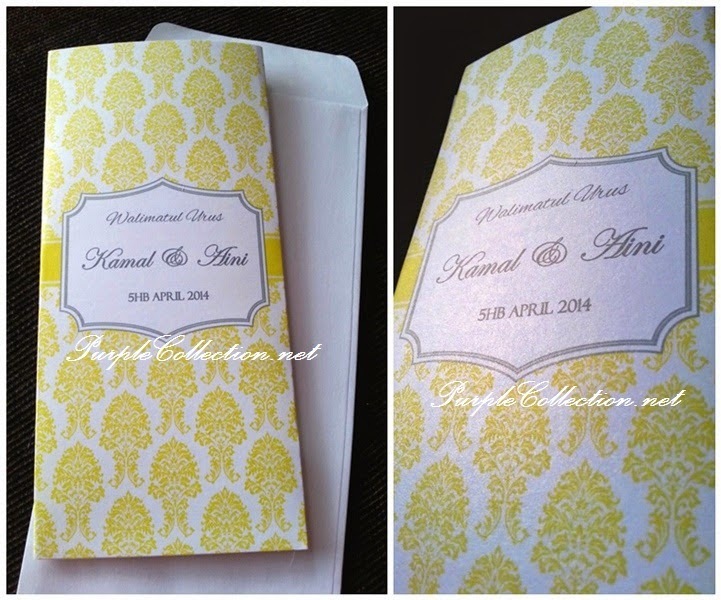 To inquire about this yellow damask pocket wedding invitation card, please email us for quotation at the contact button.